The first single on singer/songwriter Anna St. Louis’s debut LP If Only There Was a River was the song “Understand,” and it’s about what you’d expect: wanting to understand, wanting to be understood and the aha moment when you finally do/are, as well as the frustration in not understanding. “Untangled, finally,” St. Louis sings. “Put it all out on the table/ Understand me, do you understand?” If Only There Was a River, released in October on Woodsist/Mare Records, carries on in that same tone throughout its 11 tracks, one of comfort, low-lighted by the kind of delicate, spare acoustics that inspire deep and thoughtful respites. St. Louis, who’s making her full-length debut with the record, often retreats to a similarly soothing zone for her songwriting, which she’s only been doing for about five years now. Although, after spending time with If Only There Was a River’s carefully contrived ebbs and flows and smartly observed lyrics, you’d never know she was a spring chicken. Hello! My album is out today. Thank you to Meg Duffy, Will Ivy, Greta Morgan and Anna St. Louis for playing on it and making it what it is, Jarvis Taveniere for engineering and playing on it, Drew Fischer for mixing it, Abby Banks for taking the photos and to Kevin and Jeremy for putting it out into the world. And thank you to my friends new and old who have been so kind about it. I believe in music and community now more than ever. Grateful to still be a part of it all. In The Break is a follow-up to his self-titled EP from 2017. An uncomplicated traipse into folk rock, In the Break isn’t an album meant for picking apart; rather, it’s already cozily knit together, ready for the listener to climb inside and stay awhile. In the Break may be uncomplicated, but it’s not slack. Sullivan balances warm palpability with tight songwriting, resulting in an easy-going batch of brainy rock songs. The album’s lead-off track and first single, “The One I Love,” is a great introduction to Sullivan’s dry wit and spirited folk leanings. Anna St. Louis’ First Songs were just that — someone reaching into her favorite sounds to find her own. There was promise in those early experiments, as the John Fahey-inspired fingerstyle guitarist tried her hand at ’60s-style folk songs with a little bit of drone underneath. 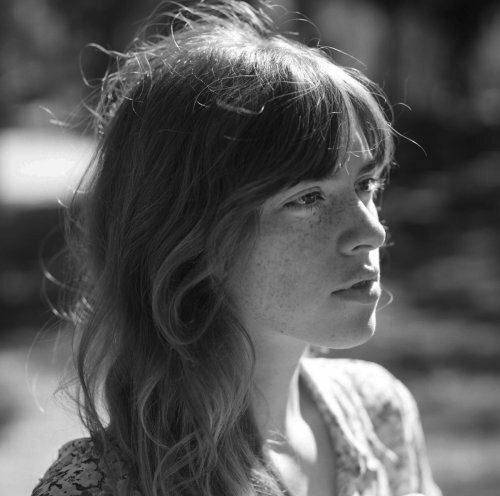 But like Steve Gunn or Itasca idiosyncratic solo guitarists who’ve found success in full-band, vocal-driven records Anna St. Louis has discovered her own path through lyrical songwriting. 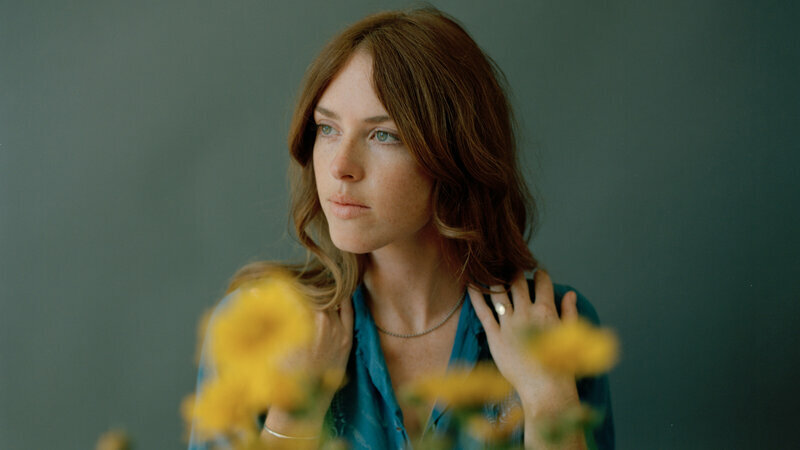 If Only There Was a River is Anna St. Louis‘ proper debut album, backed by drummer Justin Sullivan (Night Shop) and multi-instrumentalist Oliver Hill (Pavo Pavo) and co-produced by Kyle Thomas (King Tuff) and Kevin Morby. The Kansas City-raised, L.A.-based songwriter leans into the pastoral alchemy of her songs, as her crystal-clear cadence sets guide stones over grassy hills. “Understand,” premiering here with a flower-filled video directed by Christopher Good, lopes along like Loretta Lynn backed by sweeping strings and the loose vibe of Van Morrison’s Moondance band. It’s a familiar sound, yes, and it even channels some of Karen Dalton’s oblong, hiccuping soul. But St. Louis‘ lonesome howl seeks more questions than answers, certain that there’s more truth in uncertainty. Kevin Morby’s new Woodsist imprint, Mare Records, is building a solid repertoire, first with the release of Shannon Lay’s sensitive LP, Living Water, and today with the lead single from Anna St. Louis’ First Songs. “Fire” is a fine introduction to the LA-via-Kansas City singer-songwriter’s guitar-driven Midwestern folk.